On this day, one year ago…. Reviewed by Edgeville Buzz on May 14, 2009 .
the Edgewater Crime Blotter was launched. 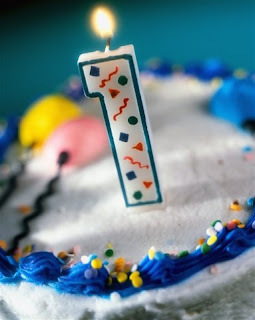 Thanks to everyone who reads this blog for a great first year! We hope you’ve enjoyed the site and as always we welcome any comments & suggestions you may have to make it, and our neighborhood, better. On this day, one year ago….